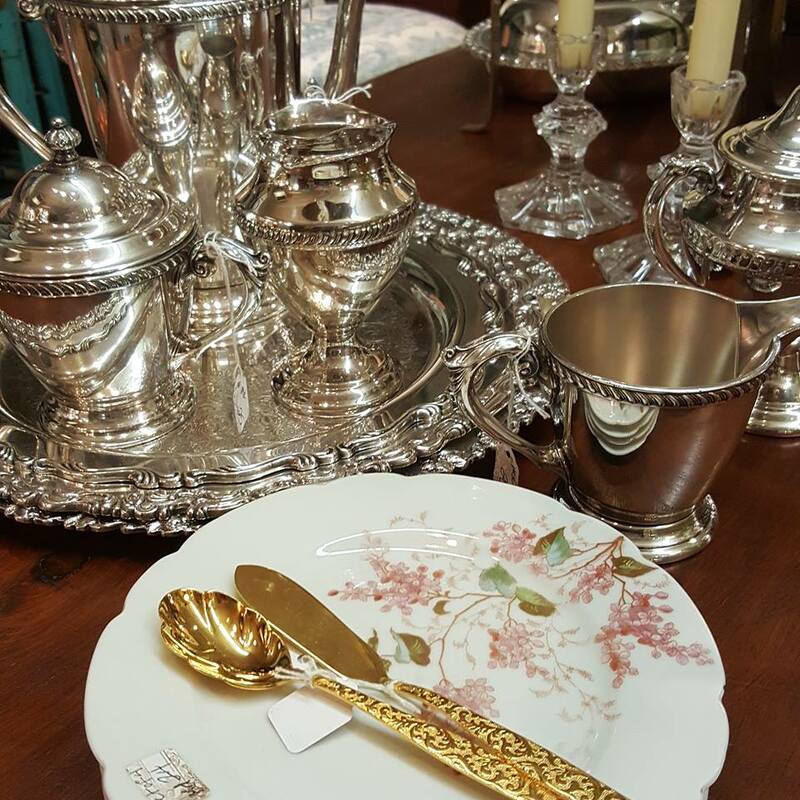 Center Street Antiques is your source for antiques & vintage home and garden furniture and accessories. 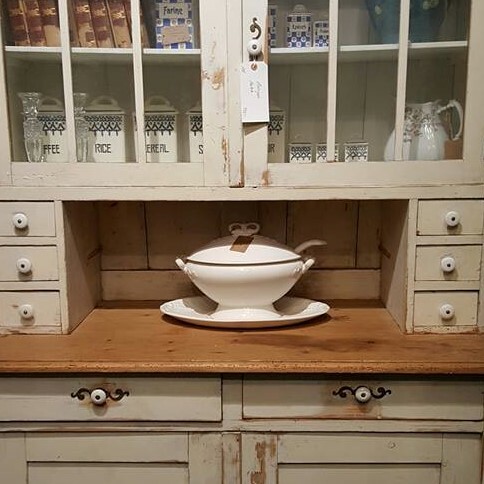 A gathering of 25 dealers, we offer an eclectic mix of interesting and one-of-a-kind items. Find just the right pieces to make your home reflect your style. You'll discover a wide selection of furnishings spanning the 1800s to mid-century: tables & desks, chairs & settees, cabinets & display cases, chandeliers & lamps and all manner of Furniture and Accessories. 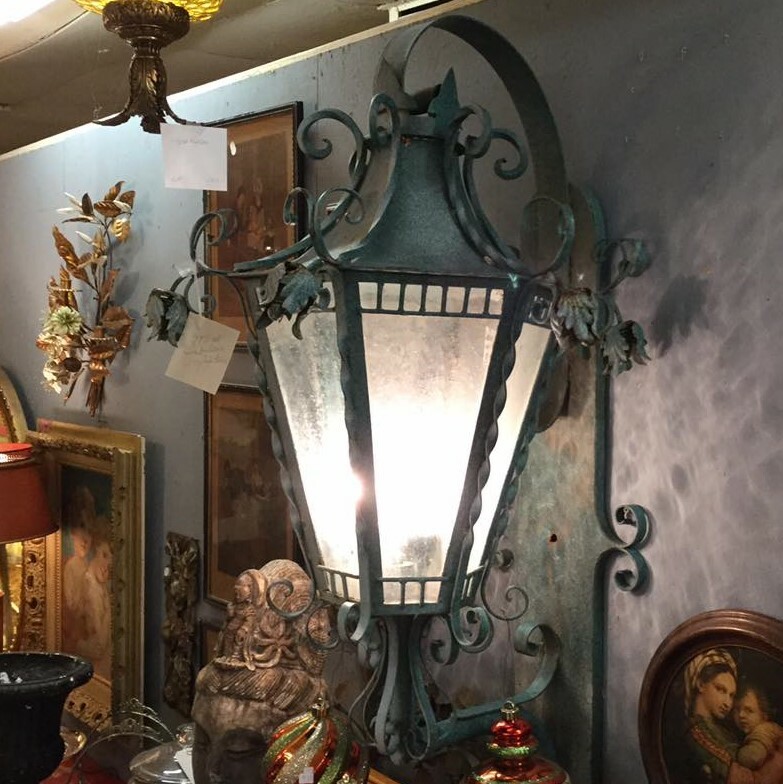 You'll always find interesting pieces for your garden, from pots & planters, statuary & wrought iron, architectural salvage to outdoor furnishings. Spring & Summer bring an explosion of Garden Elements. When you're looking for a unique gift for that special occasion, we invite you to consider what you can only find when you shop vintage. We always offer a variety of thoughtful Gift Ideas.